H12cm x W8cm. 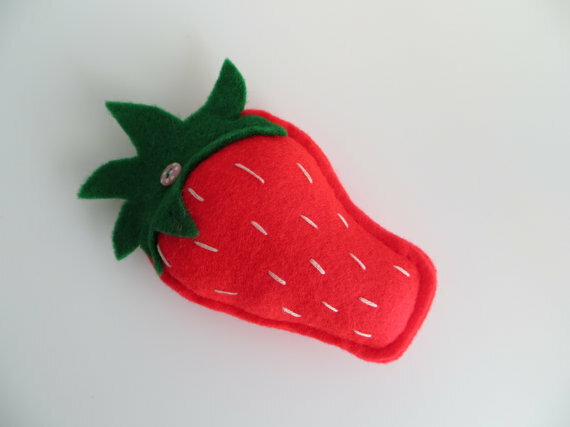 A hand sewn felt, polyester stuffed, pincushion that will bring a touch of summer to your sewing kit! Finished with a cute polka dot button and attractive hand embroidered detail. Matching needle book also available. 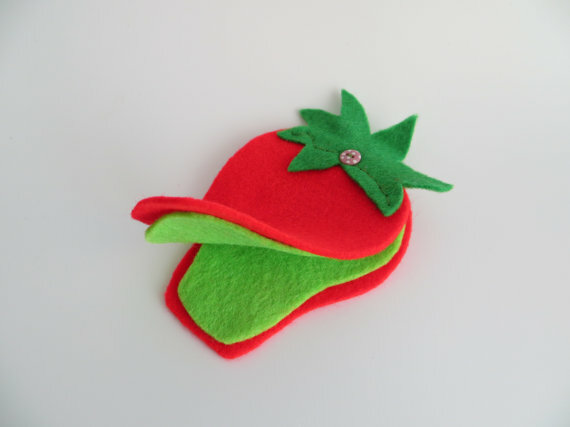 Materials; Felt, button, polyester stuffing, embroidery thread.